If you’re lucky enough to live in a cool climate (I never thought I would say that! 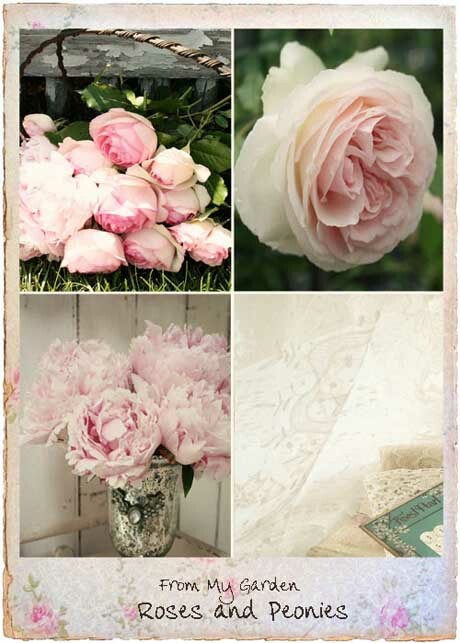 ), you can plant peonies now. Peonies need a certain amount of chilling before they bloom, so they’re not suited to warm areas. They won’t produce for about three years, but once they do they’ll continue blooming for years. 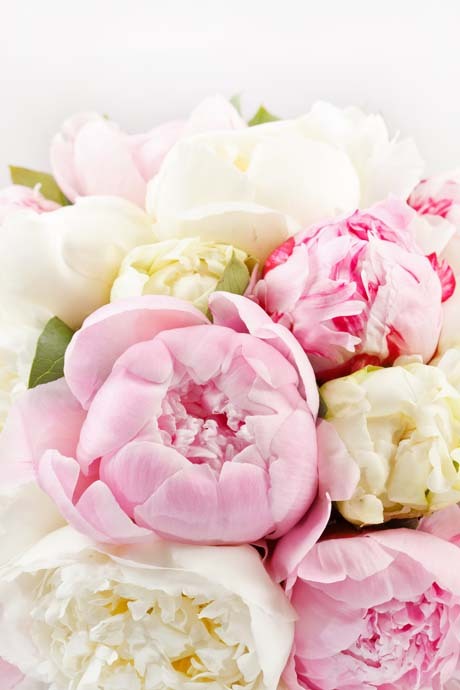 Peonies thrive in rich, free-draining soil in full sun. Do not plant them too deeply. The growing eyes should sit about 5cm below the soil surface. If you plant them too deeply they simply won’t flower. Keep them away from other plants as far as possible (at least 1m) and clear away any weeds. A general garden fertiliser given once a year in spring is ideal, but choose one that’s not so high in nitrogen otherwise plants may become more susceptible to fungal diseases. A potato fertiliser is ideal; it’s high in phosphate and potassium and low in nitrogen. 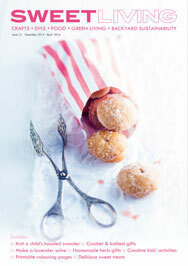 Ooh, I’m literally salivating over these two bouquets. 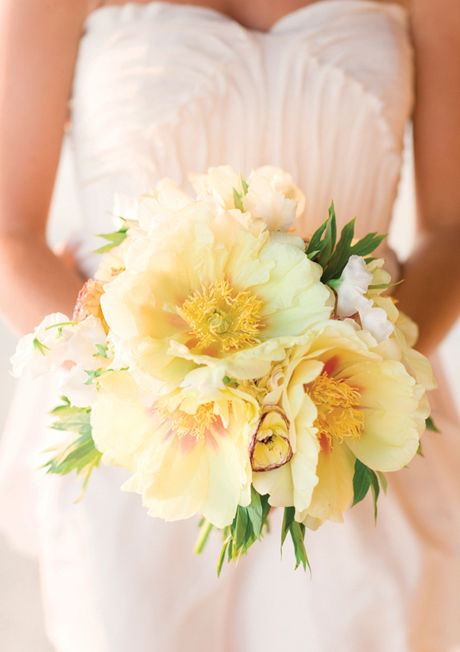 The top arrangement, by Charleston Stems, includes yellow tree peonies, yellow ranunculi and white sweet peas. 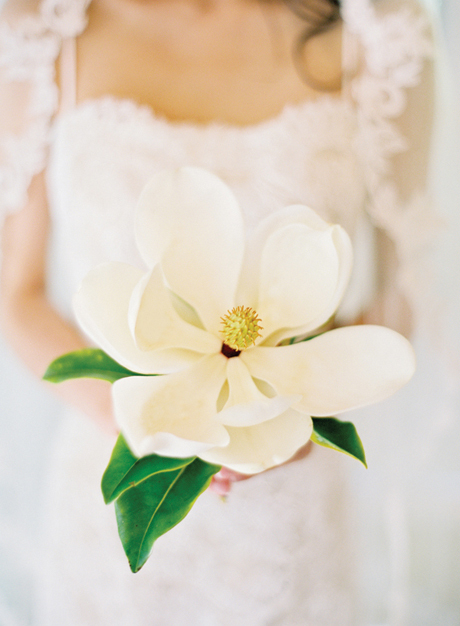 The bottom arrangement features a single creamy white magnolia. Both are so truly divine I simply can’t stop staring at them. 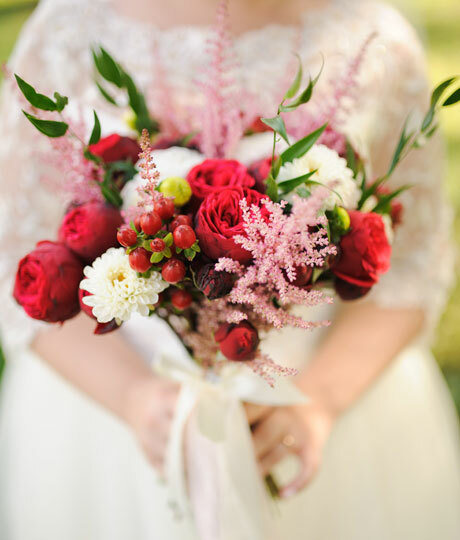 See more at Southern Weddings. 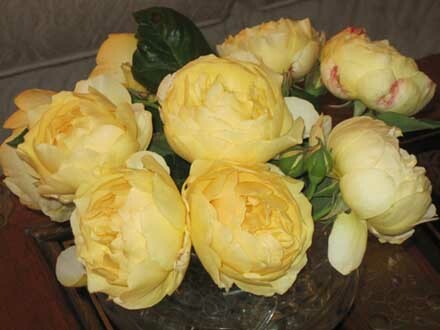 The first of the season’s peonies hit the flower auctions this week and they sold for a whopping $24 per stem! And that’s the wholesale price. If you’re lucky enough to be able to grow peonies in your area, you might be on to a good thing. Peonies need a certain amount of cold to flower, so they won’t grow in my Auckland patch. But I love them all the same. If you want to grow them, autumn’s the best time for planting bare-rooted plants (most specialist nurseries send them out bare-rooted), although peonies in pots can be planted during the growing season. But don’t expect too much in the first year – it takes a good three or four years to become big enough for cutting. The top two arrangements shown here were put together by Sarah from Saipua and posted on Design Sponge. 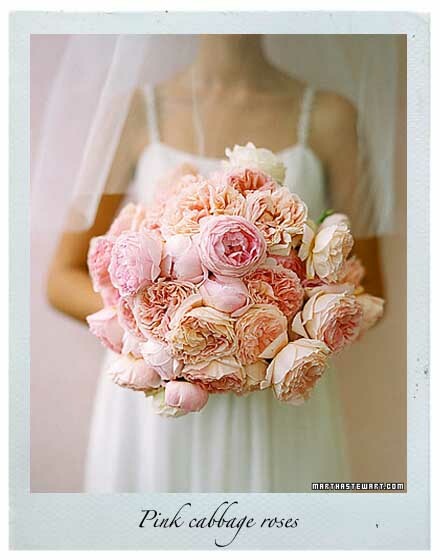 You can check out her other peony arrangements there too. The bottom arrangement was crafted by the talented Denise over at Little Pheasant. 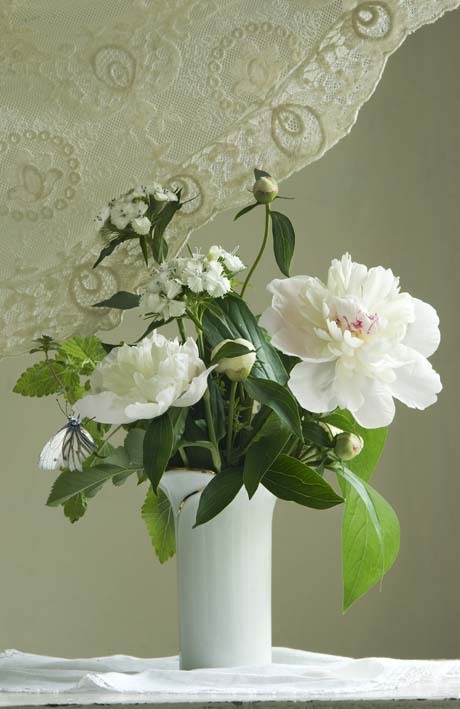 If you’re picking (or buying) peonies for the vase, cut when still in bud. You don’t want them to be too tight or hard – they should feel soft like a marshmallow. Same goes when buying them from a florist. If you can get them in bud stage, all the better.